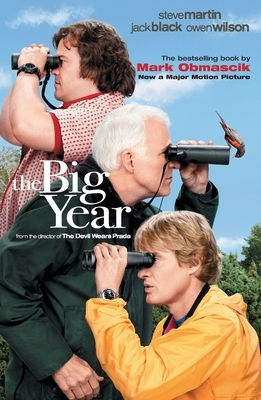 Every January 1, a quirky crowd storms out across North America for a spectacularly competitive event called a Big Year—a grand, expensive, and occasionally vicious 365-day marathon of birdwatching. For three men in particular, 1998 would become a grueling battle for a new North American birding record. Bouncing from coast to coast on frenetic pilgrimages for once-in-a-lifetime rarities, they brave broiling deserts, bug-infested swamps, and some of the lumpiest motel mattresses known to man. This unprecedented year of beat-the-clock adventures ultimately leads one man to a record so gigantic that it is unlikely ever to be bested. Here, prizewinning journalist Mark Obmascik creates a dazzling, fun narrative of the 275,000-mile odyssey of these three obsessives as they fight to win the greatest— or maybe worst—birding contest of all time.